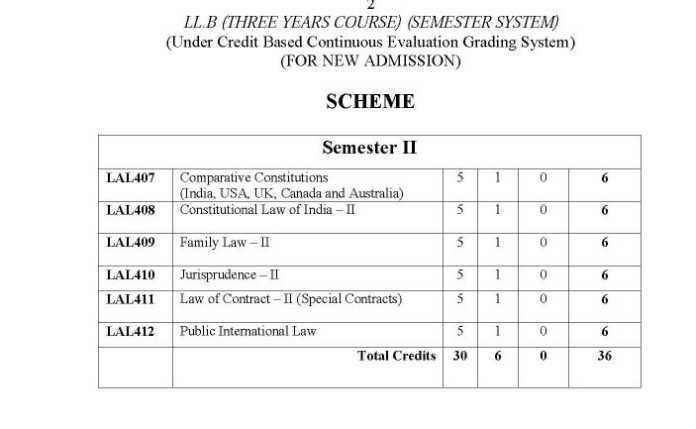 Here I am looking for the syllabus of LLM Hons offered at Guru Nanak Dev university -Department of law. 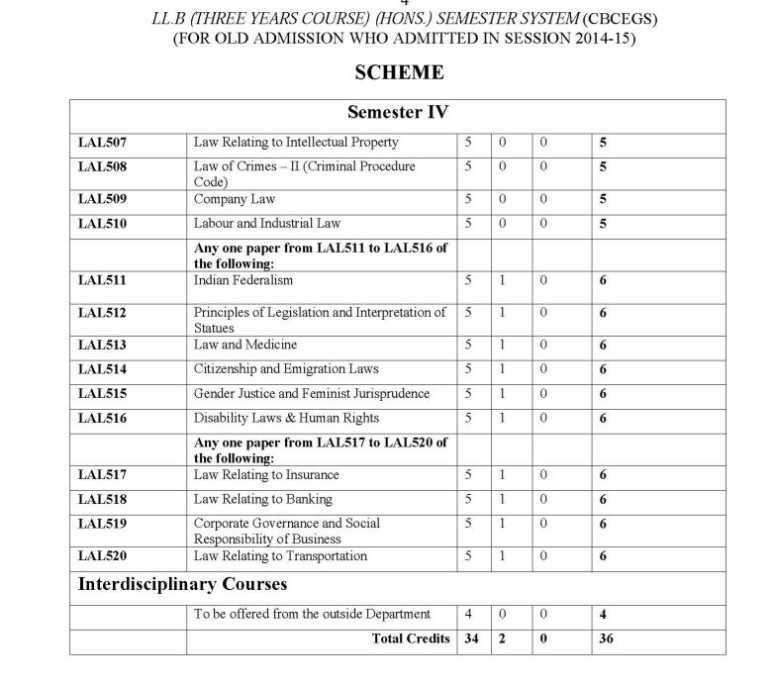 Can you please tell me from where I can get it?? 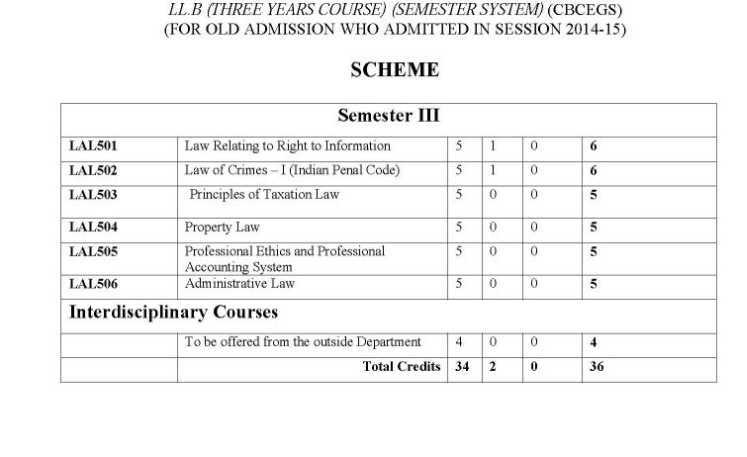 datesheet of Guru Nanak Dev University? 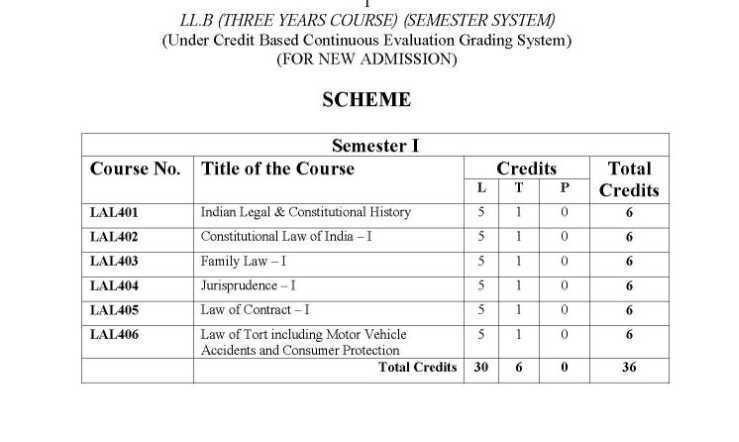 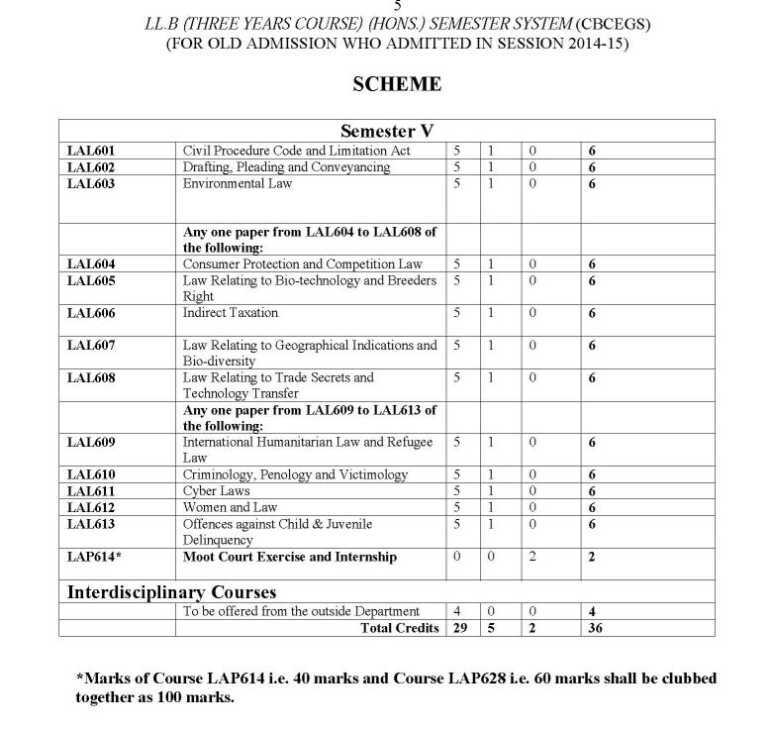 I am planning to do LLB course from the Guru Nanak Dev university Department of law so please tell me the eligibility required to get admission in this course?